This is just a personal project. 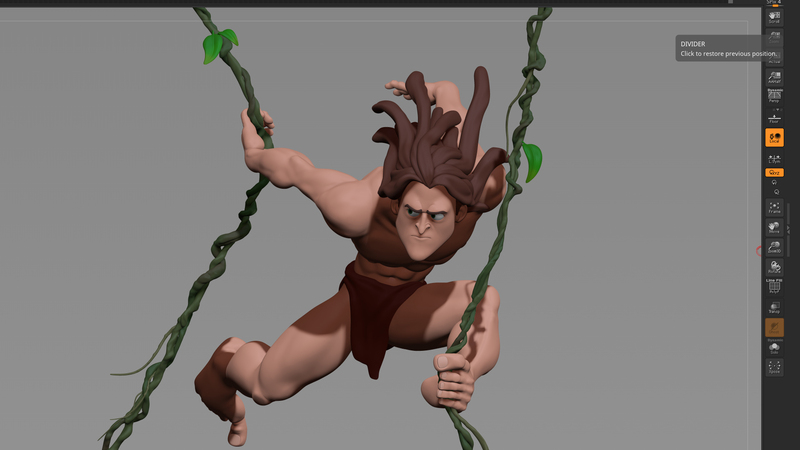 A sculpture based on the design of Disney of Tarzan. Rendering with de BPR of Zbrush.